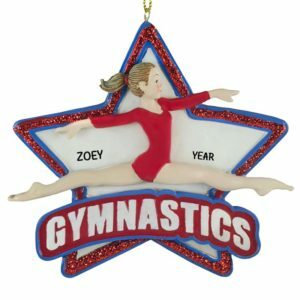 Our Gymnastics ornaments will be the perfect gift this year! 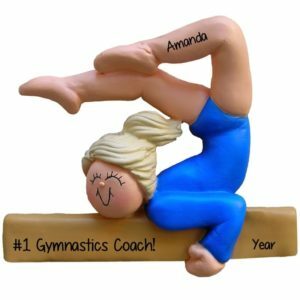 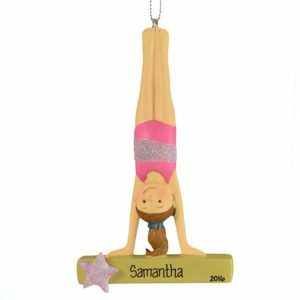 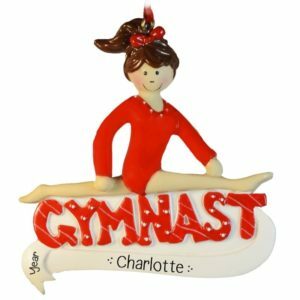 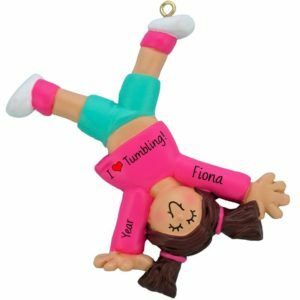 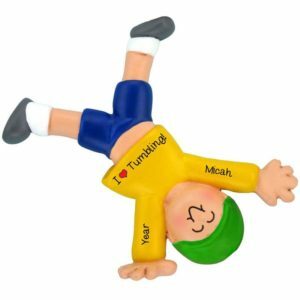 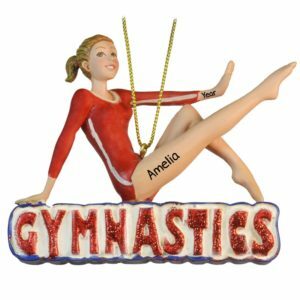 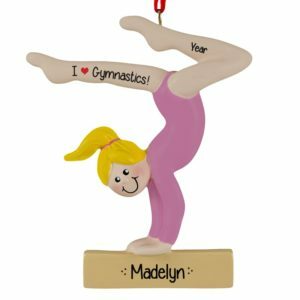 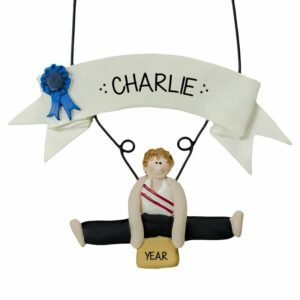 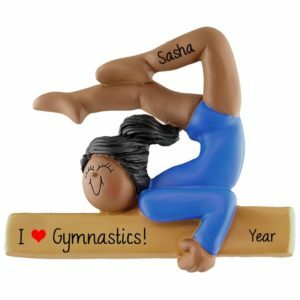 Whether you have a beginner gymnast or a competitive athlete on your holiday list this year, Personalized Ornaments For You has a fantastic selection to choose from. Are you celebrating a personal best or commemorating a team meet? 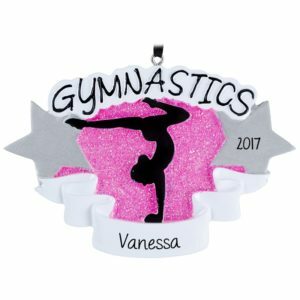 Choose one of our hand personalized ornaments and our talented artists will create a unique, one-of-a-kind memory to hang on the tree and bring joy for years to come. 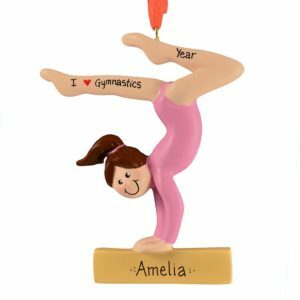 Celebrate their hard work and determination with one of our ornaments and you will definitely “stick the landing”! 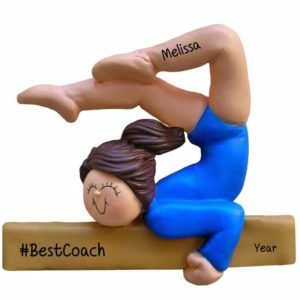 Don’t forget the teachers and coaches! 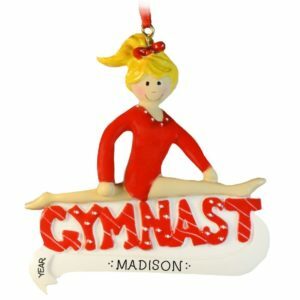 Our ornaments make perfect stocking stuffers and gift tie-ons!